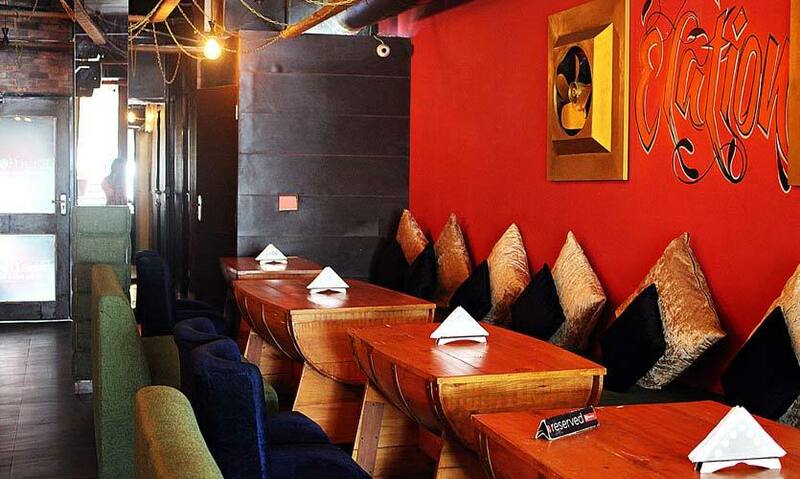 What if we said we’ve found a better place for you to spend the Delhi winters at than your snug razai? 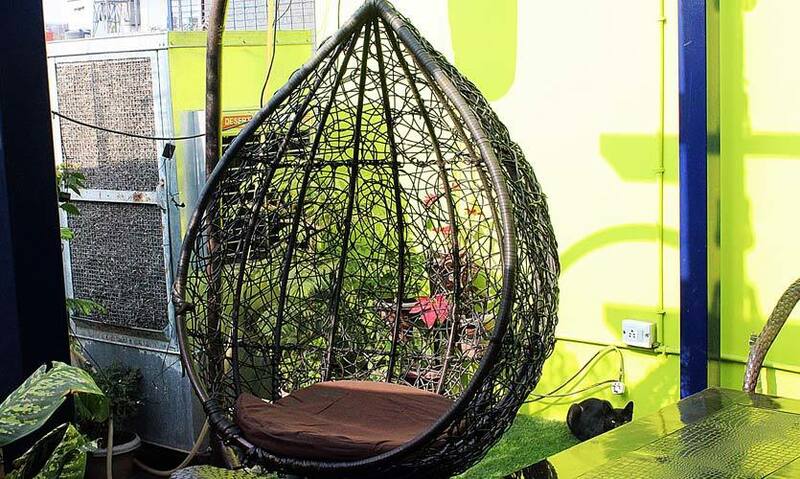 We know, we know, you feel like Walter Mitty just for hauling yourselves outta bed right now, but hear this - the newly revamped Elation in GK I has balcony seating, a funky terrace (with an addictive wicker swing), possibly the best sheesha this side of town (ever imagined you’d be smoking Bunta and Sea Breeze? 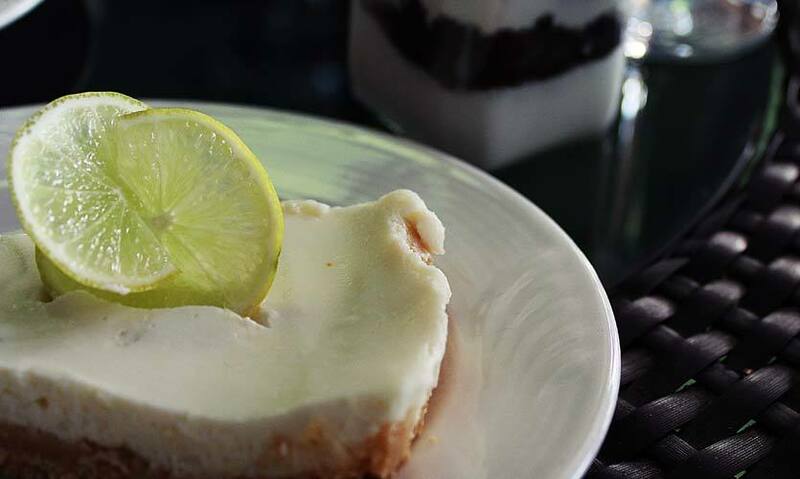 ), home-baked desserts, and live gigs! They also serve up some lip-smacking fish and cocktails. So guys, it’s officially time to bid your blankets adieu. Soaking up some lazy sunshine sprawled under the open skies + all that you could need for a good time? Seems like a fair deal to us! They’ve also got indoor seating for you purists out there. About a year old, the café-bar has already surged past the competition riding on a single USP- the hookahs alone are their biggest crowd-puller and with good reason. Besides the usual paan and mint, Elation has some crazy innovative flavours of their own (Indian Mojito, anyone?) 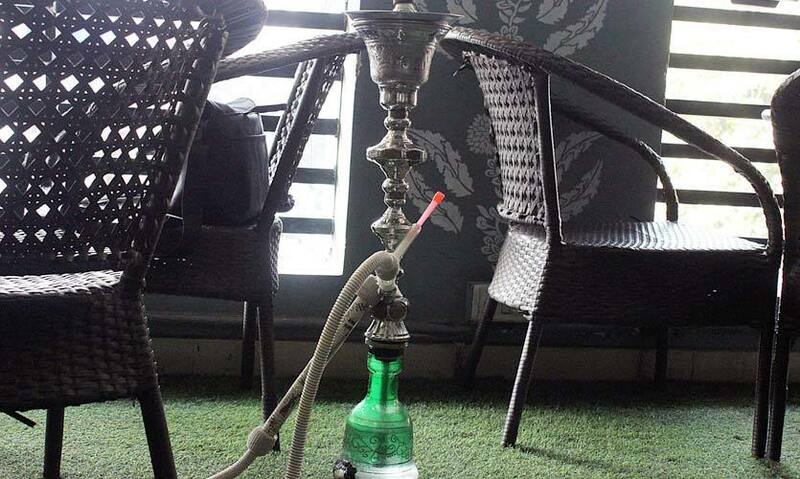 on a dedicated menu, courtesy the owner, a huge hookah enthusiast himself. The ambience is another plus and will instantly put you at ease along with the super courteous staff. #ChillingScenesSorted? You bet! Swear by Baileys? 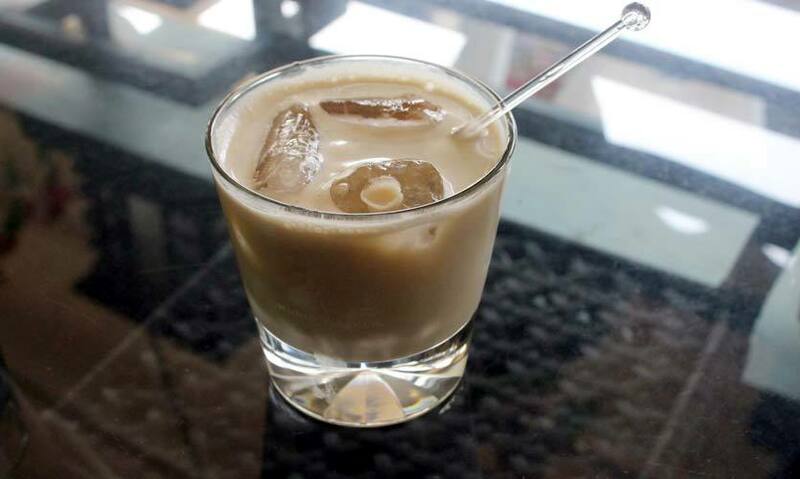 You’re really gonna relish the White Russian then (no pun intended!). A mix of coffee liqueur, cream and vodka, it is an ideal cocktail for when you just wish to lounge about nursing a delicious drink. Take your own sweet time with this one, we bet you’ll love it. The copious toppings blew us away at first sight! 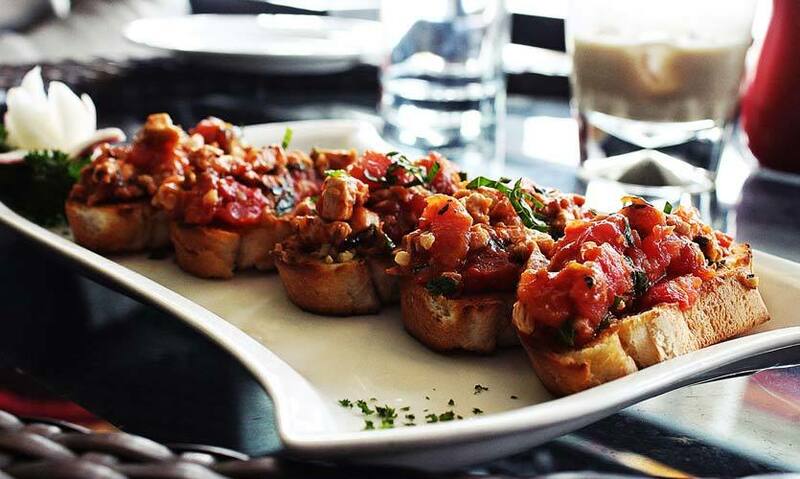 The toasted garlic bread was overloaded with chicken chunks and tomato and every mouthful of this appetizer was a treat. The chicken was seasoned just right, although we found the taste of the tomatoes just a tad bit overwhelming. 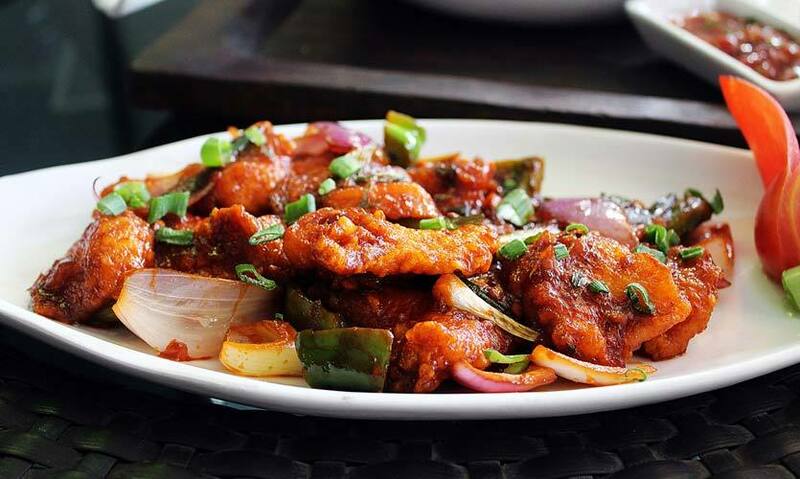 The fish was cooked well- crispy and succulent while the onions and capsicum lent the desired crunch to the dish. The best part was that unlike many other preparations of the dish, the fish wasn’t swimming in oil. The amount was just right to enhance the flavour without getting the veggies soggy. Ordering up our old favourite, we were delighted by the generous quantity of the nachos smothered in mozzarella with crunchy bell peppers and onions. This was served with a tangy in-house salsa dip and sour cream. 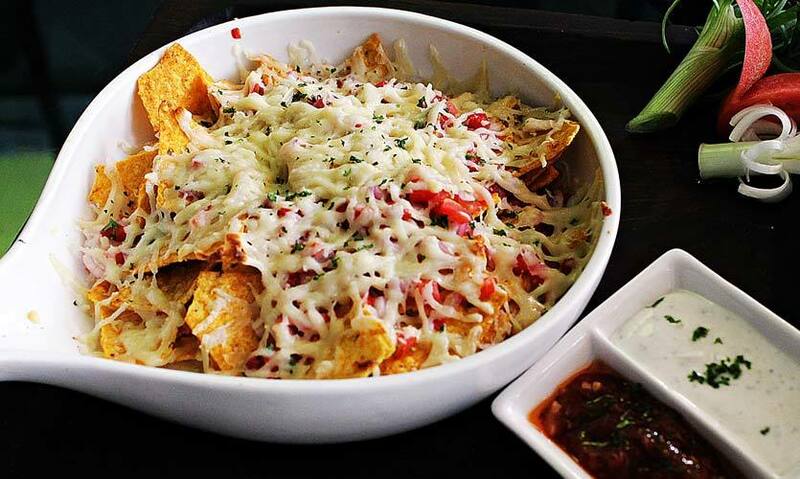 It took us a while to finish this one and reignited our never-ending love for nachos! 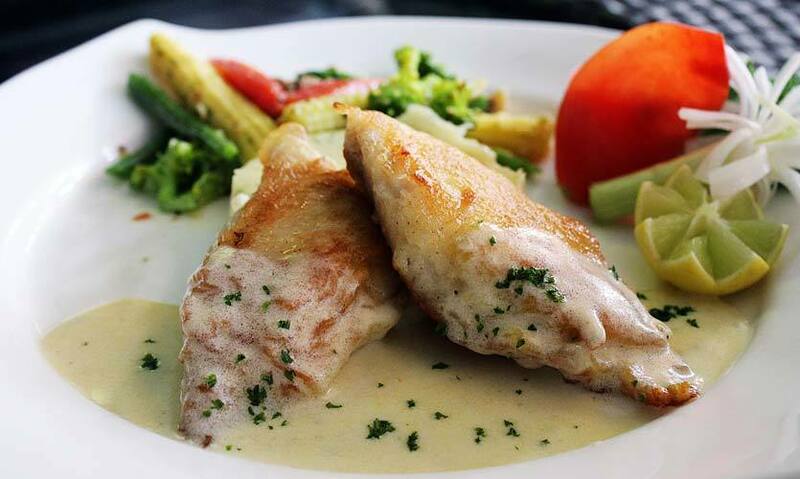 Golden brown fish fillets drizzled with creamy lemon butter sauce…the fish simply melted in our mouths! With mashed potatoes (that weren’t bland) and grilled vegetables on the side, we had quite a fulfilling meal. The lemony flavour could’ve done with a bit of balancing out though. The fish in itself was amazing. 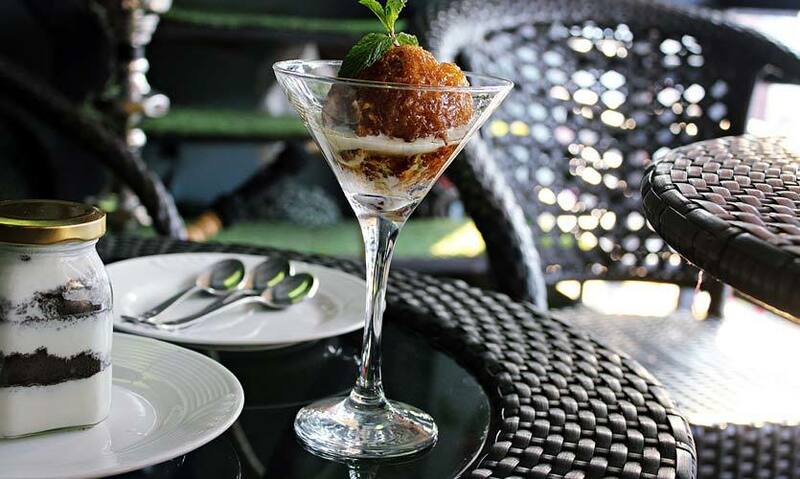 Coming to the best part of the meal, we started out with one of Elation’s hottest-selling desserts, their Vanilla Fried Ice Cream. One mouthful and we were ready to bow down to the Chef. The crust on the scoop was covered with honey and tasted divine. Full marks for presentation as well. Also, doesn’t ice cream ALWAYS taste better in winters?! Creamy and rich, it instantly hit the sweet spot! The lemon flavour was strongly highlighted and the freshness was a relief. If you wanna send your sweet buds into overdrive, then opt for the Lemon Flan here. Avoid if you’re not a fan of very strong flavours. A jar full of decadence this one! 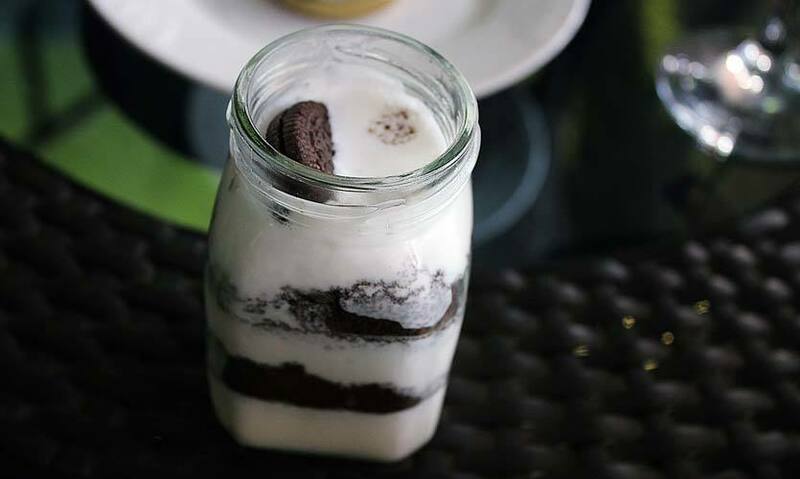 Layers of Oreo crumble with vanilla ice cream = zero regrets. No diet could’ve stopped us from devouring this in one go. A recent addition to their new Dessert Menu, it was absolutely yummy and the spoons dug in automatically! The best place to ‘chill’ at this winter, we’d highly recommend Elation for your Sunday brunch scenes. The outlet transforms into party central post 8:30 PM, which is when the in-house DJ takes over. They also host live gigs every weekend. Go get your happiness fix! PS- The PMC and Commissioner are worth a trip if you’re on a quest for great sheesha flavours.